IT'S CHRISTMAS! The Flight Centre crew just LOVES the festive period, and what makes Christmas Day even more enjoyable? Why, a seasonal tipple of course! To mark 25th December, whether you’re at home, in-transit or abroad, we've scoured the globe to present five festive drinks to try. And of course, they're all the perfect accompaniment to your turkey and stuffing. Eggnog hardly needs an introduction – no doubt you’ll have spotted this delicious blend of milk, eggs, and sugar in every North American holiday movie... EVER. To make it even more indulgent, add a splash of bourbon, rum, brandy, or to be honest, any tipple you fancy. 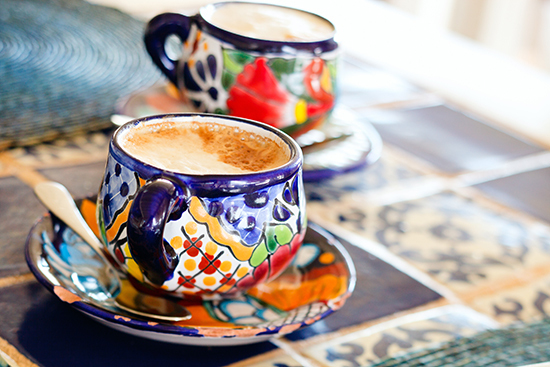 Mexico and Christmas isn't exactly the first holiday to spring to mind, but the country’s seasonal coffee is guaranteed to fill you with joviality and festive cheer. It has an irresistible chocolate twist, and you can even add alcohol to make you feel extra warm and fuzzy. To create this caffeine-infused masterpiece, pour chocolate syrup into a warm cup, stir in Kahlua or brandy, add the coffee, then top it off with a dollop of thick cream and cinnamon. Forgo the alcohol for a virgin version. 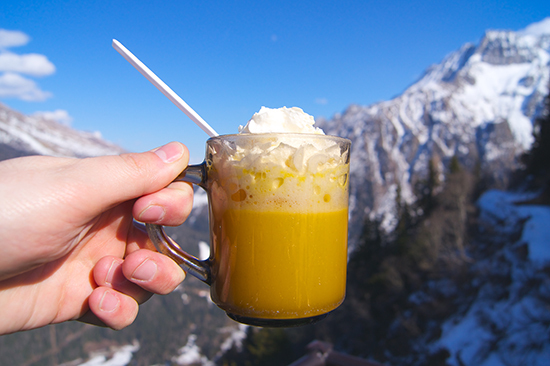 Move over eggnog: Italy’s ski-popular bombardino takes this milky beverage to a whole new level. It incorporates one parts Advocaat and one parts brandy, giving you plenty of heat and energy for powering through the powder on your skis or board. The masterminds who devised the drink exclaimed: "It's like a bomb!" on first taste and, thanks to the strong flavour and intense heat, its name was born. You can customise your bombardino too: variants include rum rather than brandy, and others – such as calimero – add in a shot of espresso for an even bigger boost on the slopes. 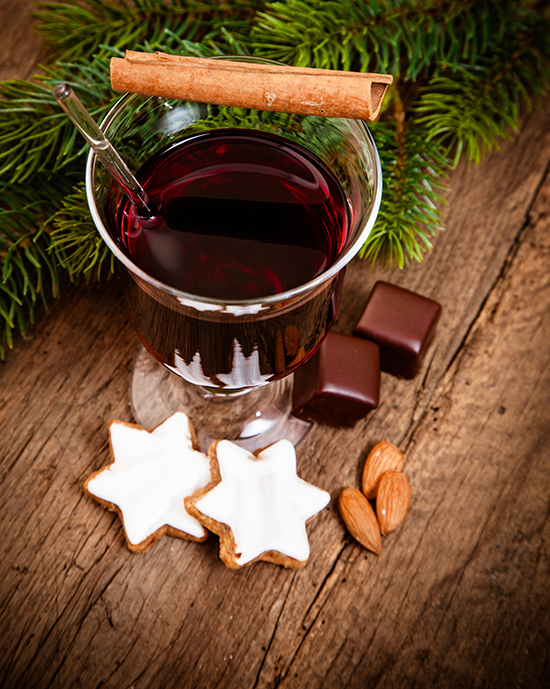 This continental version of mulled wine is best enjoyed while roaming around Christmas markets or after a rewarding morning hitting the Boxing Day sales. Red-wine based, it’s as easy to make as our version of the drink: simply combine cinnamon, cardamom, ginger, and bitter orange in saucepan (along with your vino of choice of course) for a steaming glass of this winter warmer. Jamaica is all about sun, sea and sand throughout the winter months, so it’s no surprise Christmas on this Caribbean isle is toasted with something fruity and refreshing. 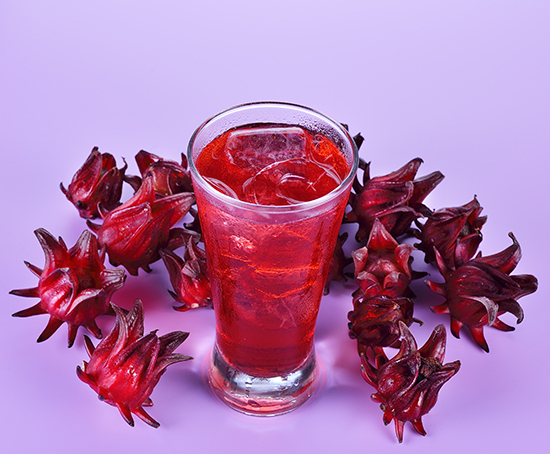 Sorrel (hibiscus) punch sees fresh hibiscus mixed with sugar, fresh ginger, lime juice and rum – the perfect recipe to wind down with after a busy morning of cooking, destructive present-opening and getting the family in order. We’ve already planned our evening date with a glass of sorrel punch, those new slippers we asked for, and Downtown Abbey on ITV. Bliss. Didn't get the presents you wanted for Christmas? No problem: give yourself the gift of travel and speak to one of our Travel Experts about booking your Flight Centre Journey or Beach Escape holiday.